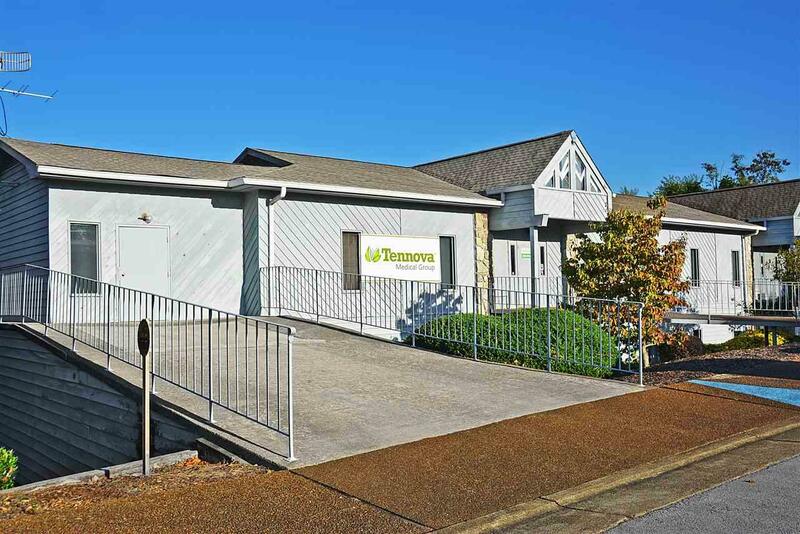 Professional Office Building for Sale... the building consists of 7 exam rooms w/sinks. General office for filing and reception areas. Several bathrooms. Nurse office. Break room. Waiting room. Staff office. Private office with full bathroom. Several private offices. Kitchen. Operating room. Education/extra meeting room. Perfect for Health Care Facility. Two decks. 3 Basement rental units! Storage. All with handicap access. Call listing agent for floor plan and details.